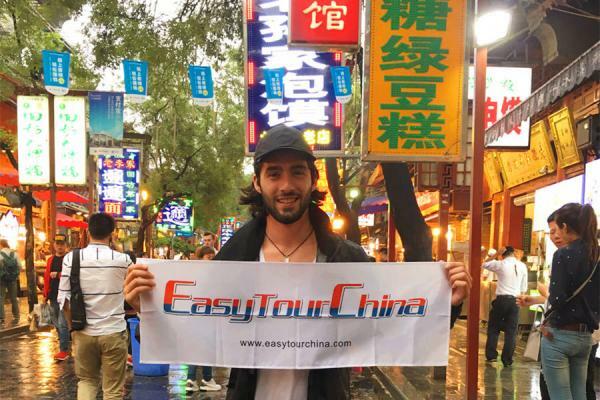 If you love shopping and Chinese fashion, book this tour to Beijing! As the national capital, and artistic, cultural center, Beijing is a shopping paradise in China. You will visit the Nanluogu Xiang for typical Chinese souvenirs, Hongqiao Market for jewelry, Panjiayuan Antique Market for traditional crafts and antiques, and also have chance to visit top designer shops in Beijing. Our professional tour guide will meet you at the airport and transfer to the hotel for check-in service. 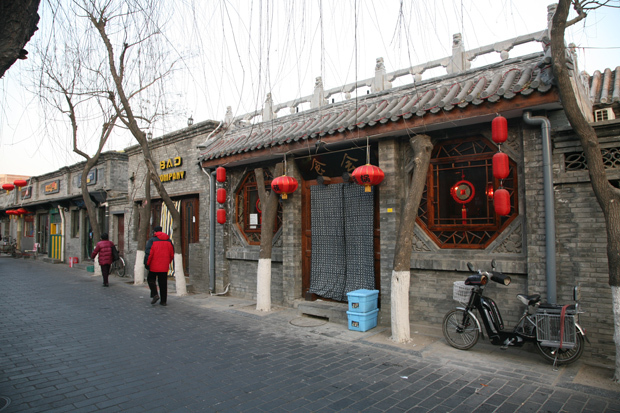 Then go out for a walk at Nanluogu Xiang, an ancient narrow street lined with souvenir shops, cafes and restaurants, a perfect gateway to see the traditional Beijinger's residential architecture and its deep-rooted cultures. But it is not recommended during the summer vacation from early July to late August or Chinese National Day Holiday (October 1 -7). 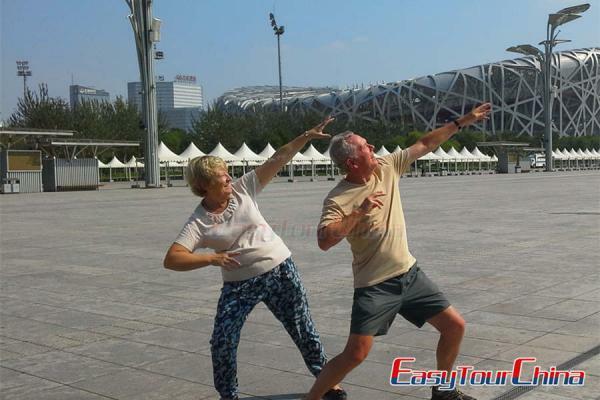 Then alternatively the clients can choose to try Chinese foot or body massage for a break before heading for the shopping in the following days. After breakfast, transfer to Hongqiao Market escorted by your guide, which is famous for the jewelry sales like pearl, coral, etc. In the afternoon, go to the Silk Market (Xiushui) for hunting for all kinds of Chinese goods you may like, mainly Chinese-made clothes, silk, and tourist souvenirs. For high-end clients, alternatively we recommend a visit to the studio + shop of designer Ms. Vega Zaishi Wang (perhaps one of Chinese brightest hopes in the next generation of Chinese fashion designers), and the studio of Ms. Ma Ke who is the fashion designer of the current China's Fist Lady Mrs. Peng Li-yuan, and other famous ones based in Beijing. After breakfast, visit the Antique Market at Panjiayuan to see arts, crafts, and antiques, some possibly made yesterday! 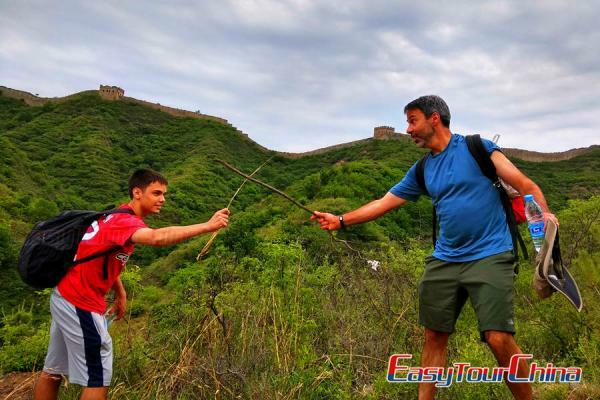 But it is a fun to see those things that reflect the culture of China. Transfer to the airport and fly home.